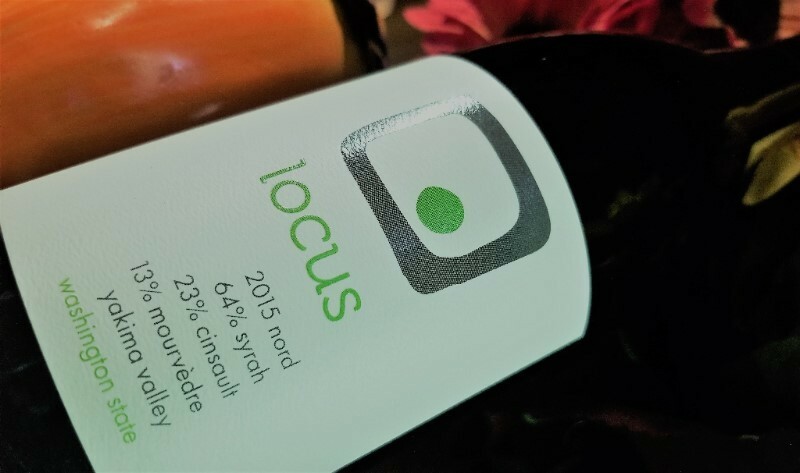 The 2013 Locus Red (Grenache/Syrah blend) won the GOLD in the Rhone Blend $20-$29.99 category: The 2013 red was one of the 6 Gold winners, among the 32 awarded gold, silver and bronze. Only one other Washington winery (one of our favorites actually) Coyote Canyon won gold as well. The 2014 Locus Modo Red (Merlot blend, with Malbec, Syrah and Cab) took BRONZE honors in All Red Blends up to $19.99 category. This year’s competition received the highest amount of entries on record for the competition: 7,162 from 28 states. The wines were judged by 65 judges in January (5th through the 8th) and the awards were announced expeditiously afterwards. 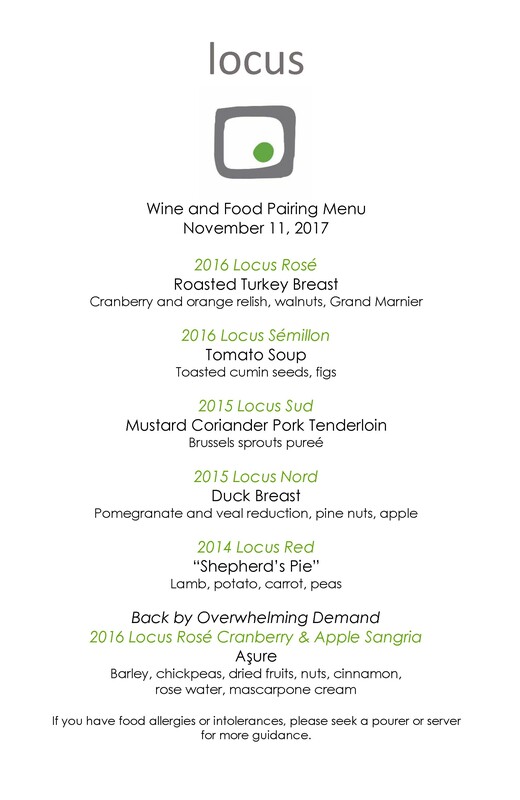 San Francisco Chronicle Wine Competition marks the first public acknowledgement that 2014 Locus Modo Red is not half bad (It is pretty darn good actually). Here is to hoping that this competition represents more nods to the brilliant Locus Modo red, one of the best wines for the price (there may be some bias in that last statement). 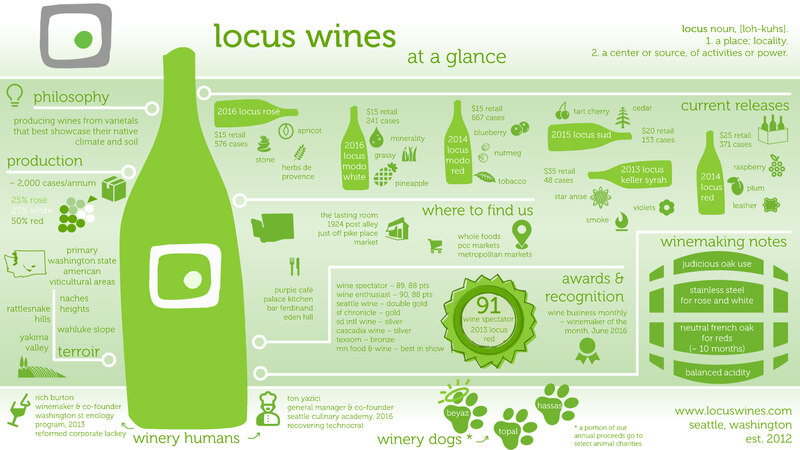 Locus Wines Win Big at 2015 Seattle Wine Awards: Double Gold, Gold, Silver…. The inaugural vintage red, 2012 Locus Syrah from the Stone Tree Vineyard won the DOUBLE GOLD in the $20-$35 Syrah category. The 2014 Locus Semillon from Dineen Vineyards took GOLD honors in the White Bordeaux category. 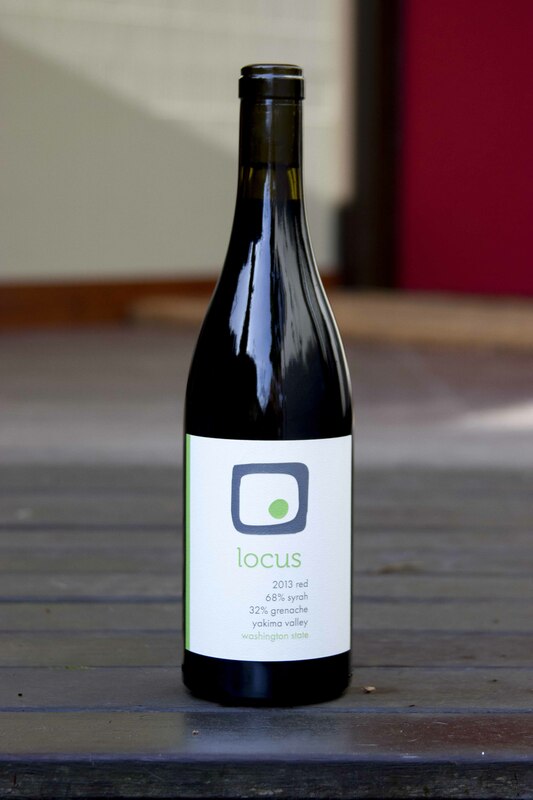 The 2013 Locus Grenache/Syrah blend won SILVER medal in the Rhone style Reds category. The gold medal winners are going to be celebrated at a special event in September, aptly called 2015 Gold Medal Experience. These awards come on the tail of other awards from earlier in the year. 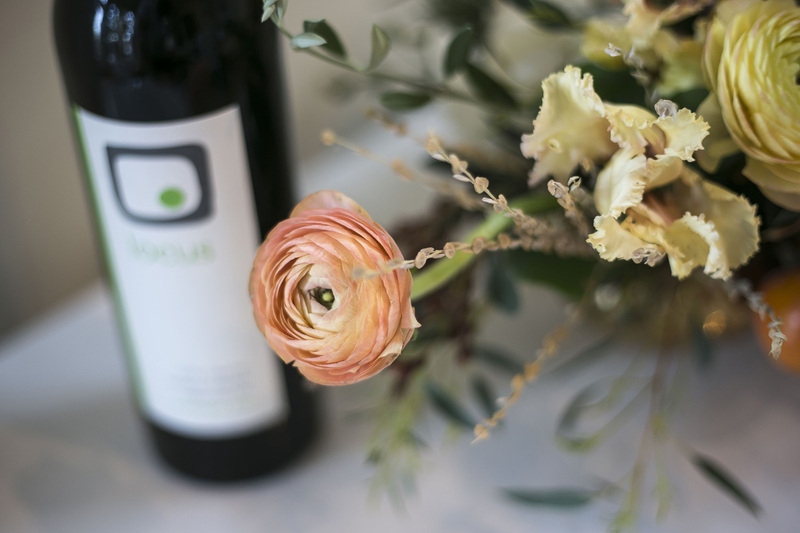 The last year’s sold out Rosé (2013 Locus Rosé, 50% Mourvedre 50% Cinsault) had won the Bronze medal at the Texsom International Wine Awards. 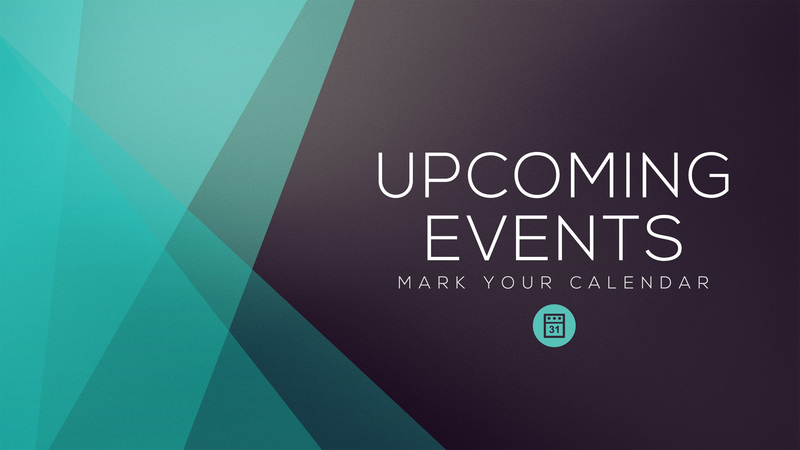 The official release party for the new vintages (including the “award-winning” 2014 Locus Semillon and the 2013 Locus Grenache/Syrah blend and of course the Double Gold Syrah from 2012) will all be on hand, and a few more at the event. For more details, check out in the invitation for the 2nd Vintage Release Party.